MICHAEL Jackson’s daughter, Paris has checked into a facility for mental health treatment in an effort to realign her physical and emotional health. 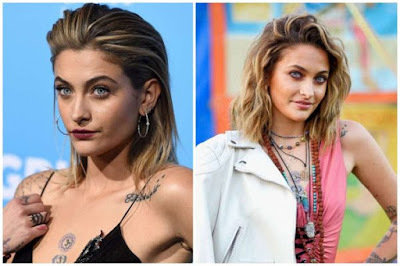 A source close to the 20-year-old confirmed to People magazine that Paris had checked into an undisclosed location after a “busy” 2018. “After a busy year of work engagements that took her all over the globe, Paris decided that she needed to take some time off to reboot, realign and prioritise her physical and emotional health,” the source said.